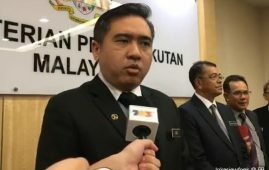 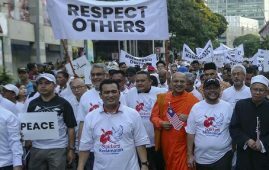 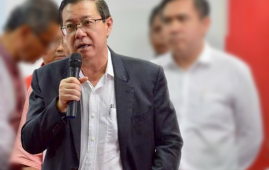 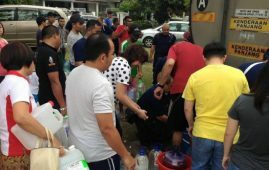 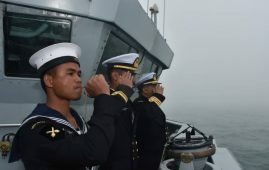 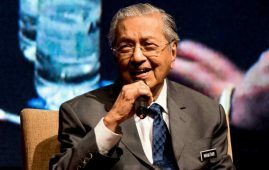 KUALA LUMPUR: The Pakatan Harapan (PH) Government will ensure that the economic well-being of the Malays and Bumiputeras as majority ethnic group and other minority groups will be safeguarded. 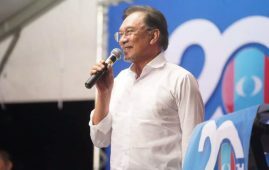 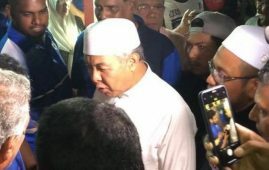 Parti Keadilan Rakyat (PKR) President, Datuk Seri Anwar Ibrahim said, many Malays and Bumiputera groups recently have voiced out their concerns and worries on their “opportunities” in the more open economic policy that PH government is going to implement. 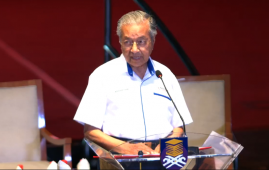 “As a strong supporter of PH government, I will make sure and support that all ethnic groups will not be sidelined in the new economic policy,” he said in his speech at the “Future of the Bumiputera and the Nation Congress 2018 here on Saturday. 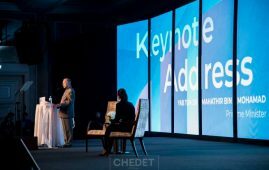 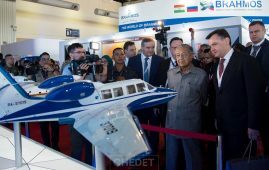 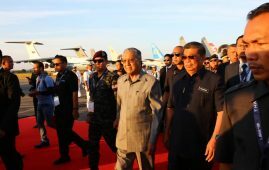 The Congress was attended by 2,500 participants including Malay entrepreneurs and representatives from various private and government sectors. 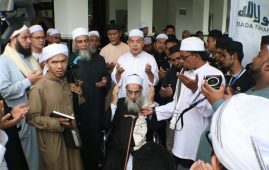 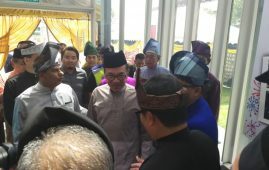 Anwar also said he agreed fully with Prime Minister Tun Mahathir’s idea on the social mobility amongst the Malays and Bumiputera especially on the educational aspects which are very fruitful and effective. 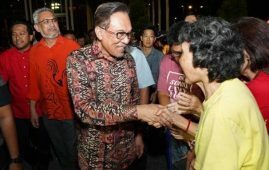 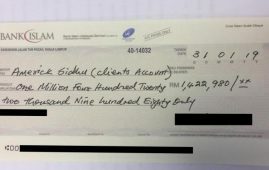 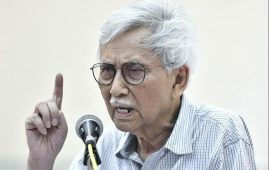 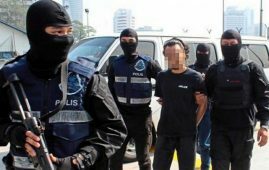 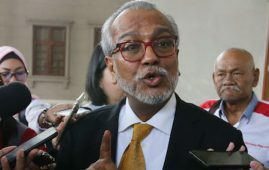 However Anwar claimed that there were many cases where funds had been misappropriated where payments for listed shares have been given to non-eligible groups. 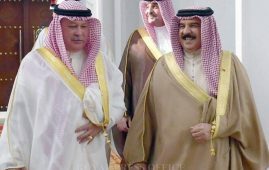 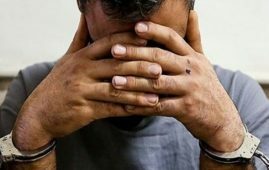 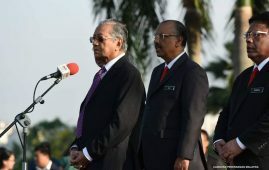 “I am sure all the resolutions that are forwarded could be implemented. 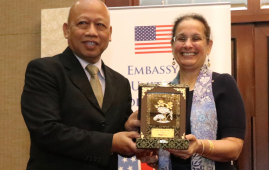 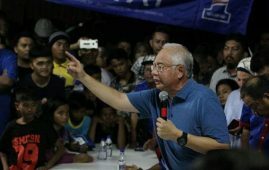 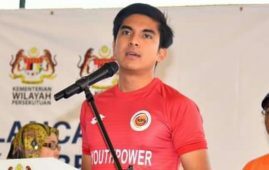 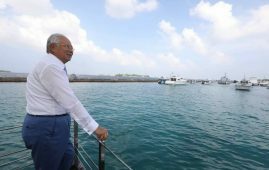 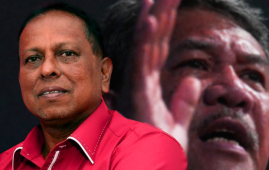 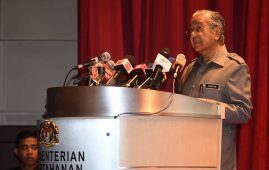 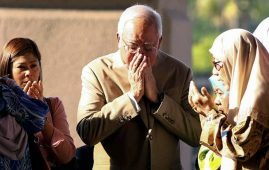 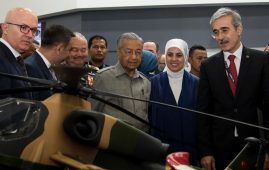 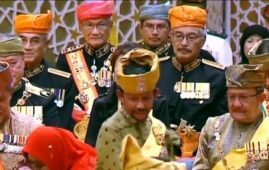 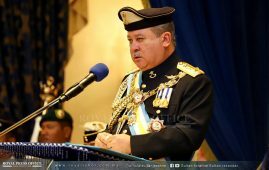 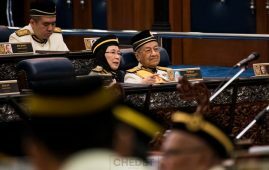 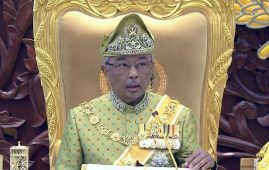 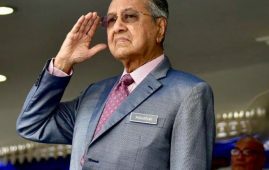 But my concern is whether the fund that will be allocated will be given to selected Malays to alleviate their economic status or to be given to those who are marginalised and groups that have been sidelined ,” he added. 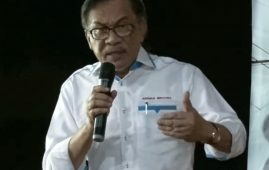 Regarding new policies that have been approved by the PH Government, Anwar foresees that the challenge is on the implementation whereby some ministers and leaders are “clumsy”, too confident and arrogant to announce it to the extent it will have bad impact to the people. 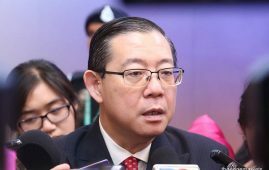 He said, a contract should have a transparent accounting system as it will be checked by the Auditor General and usually used by the oppositions in the Parliament to query any government’s project and expenditures. 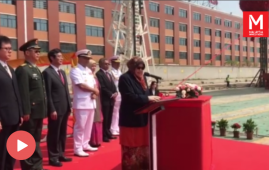 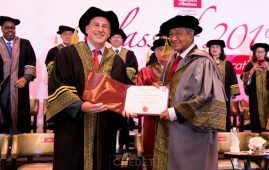 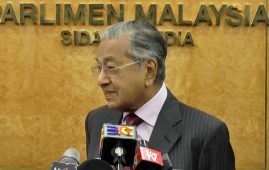 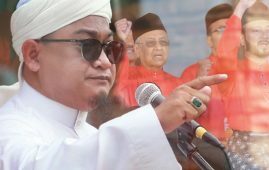 Quoting the Prime Minister Tun Dr. Mahathir Mohamad as saying (above), Azmin added: “With that reasons, we gather today to enact the Malaysia Economic Policy with full concentration, sincerity and seriousness. 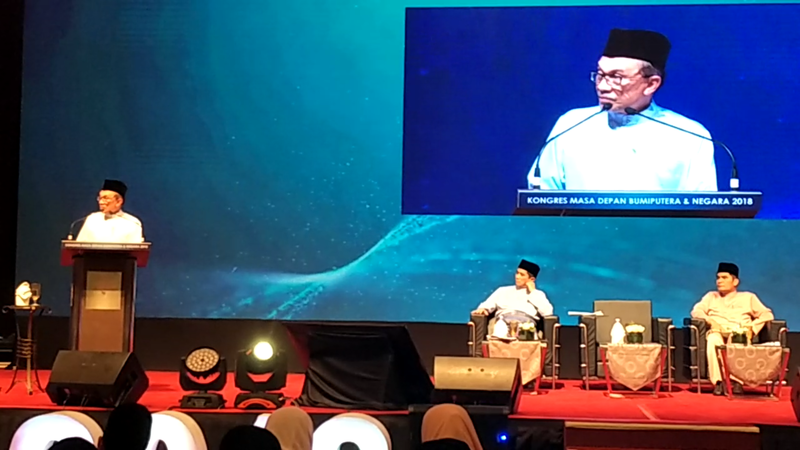 Azmin also said, the PH Government gives opportunity to the Bumiputera and the Malays to discuss bravely on ethical values, integrity and the future of the Bumiputera and the nation.